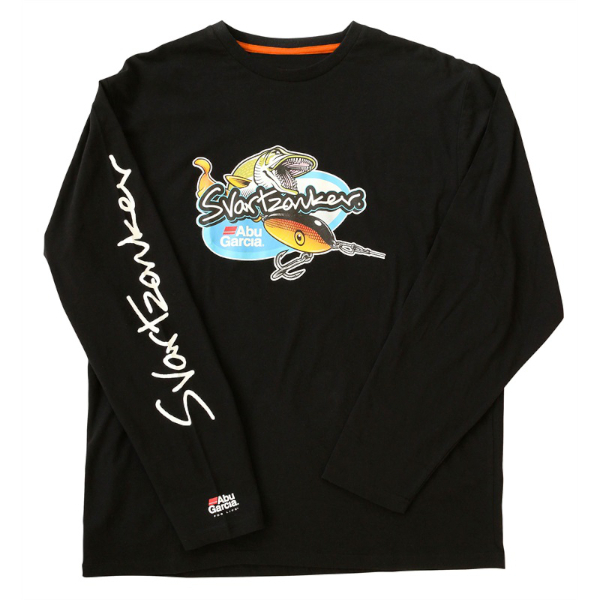 Look like a real fishing pro with this Mcmio Long Sleeve T-Shirt! The McMio is one of the many phenomenal lures of the legendary Claes “Svartzonker” Claesson. Fish in style with this fantastic T-shirt.